At Irontree, we pride ourselves on being safe no matter the environment! 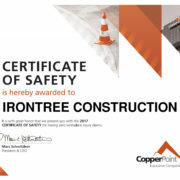 To that end, Irontree was awarded a Certificate of Safety for our clean 2017 safety record by Copper Point Mutual! 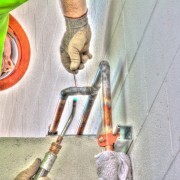 Commercial Plumbers Wanted – Apply Today!